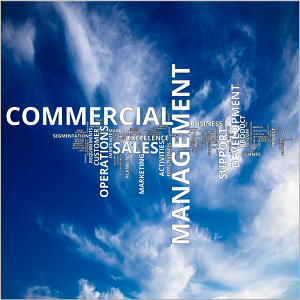 Commercial Operations Management (COM) is the alignment of people, process and technology to support commercial activities and improve sales, innovation and marketing effectiveness. At a high level we, together with our Clients, drive for Commercial Excellence by injecting relevant and appropriately experienced professionals to provide additional bandwidth in times of heightened commercial activity. Our Associates support organizations who have immediate COM requirements to assist them to define their commercial strategy and the overall development of their organization. We typically get involved in activities relating to product marketing, sales, product development and customer service aimed at driving immediate but sustainable business growth ultimately resulting in increased market share. Click here to contact us to discuss your Commercial Operations Management requirements.